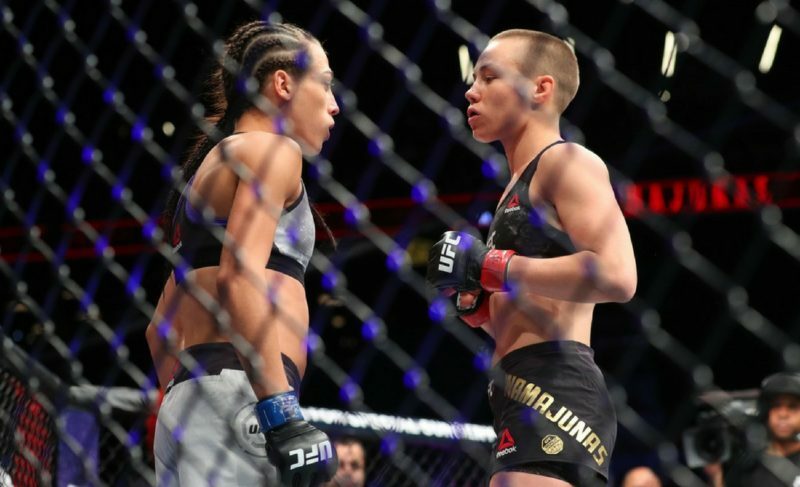 This Saturday at UFC 223, two hard-hitting lightweights will put their winning streaks on the line in what could be a potential ‘Fight of the Night’. 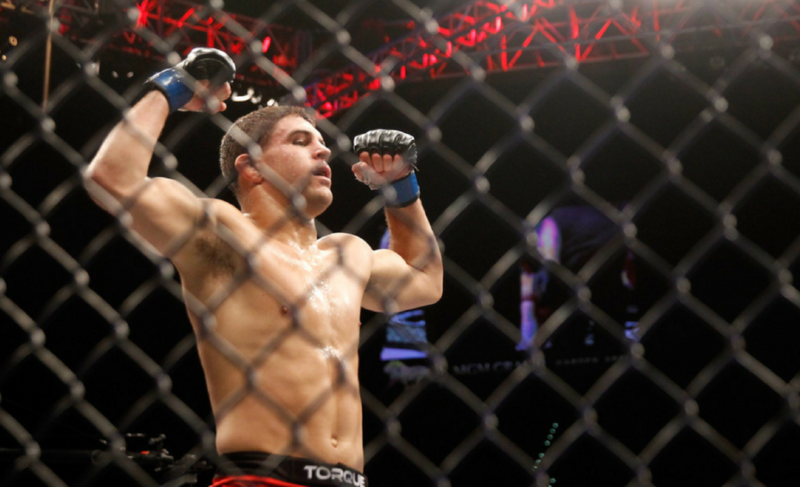 For Al Iaquinta (13-3-1), the past couple of years haven’t been easy. 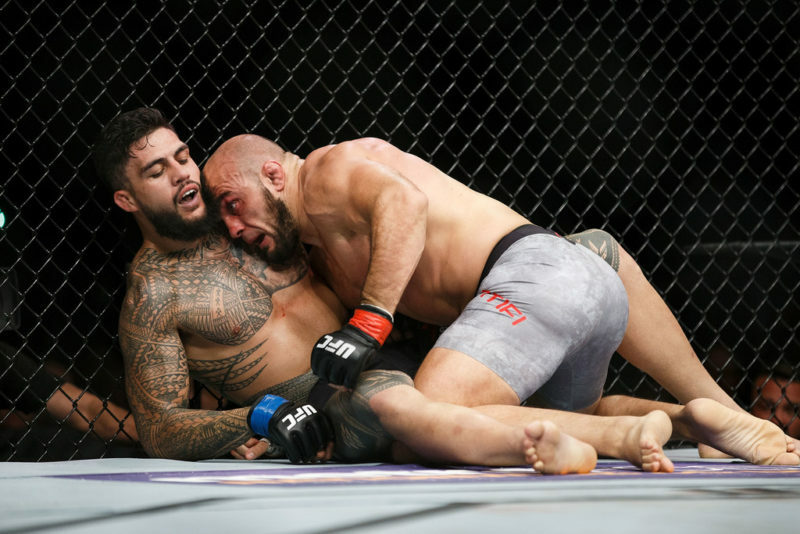 The licensed real estate agent has only fought once since 2015 due to opponents getting injured and various contract disputes. 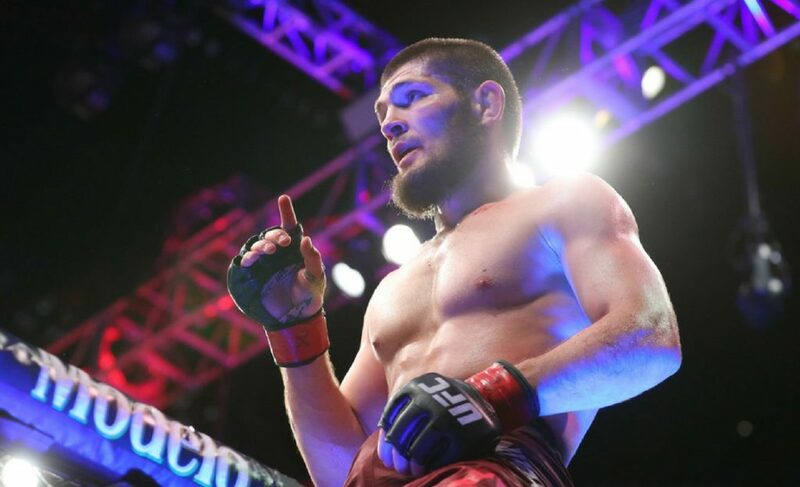 He has made it clear that if the UFC wants him to fight, it must be for the right amount of money, and after successfully negotiating a new contract he’s ready to throw down. Iaquinta has some of the best boxing in the lightweight division. His ability to mix raw power with unique combinations has carried him to seven knockout wins over the course of his 17 fight career. Although the New York native hasn’t been active, he goes into this fight on a five-fight winning streak, winning four of them by knockout. 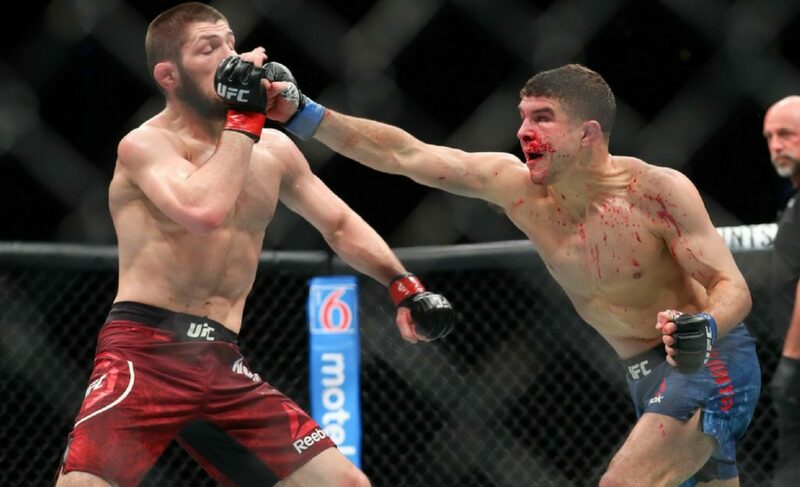 If he is able to dismantle and put away his opponent on Saturday night, there is no doubt that Al Iaquinta is ready for a top 10 opponent, and a few more wins may put his name in title contention. 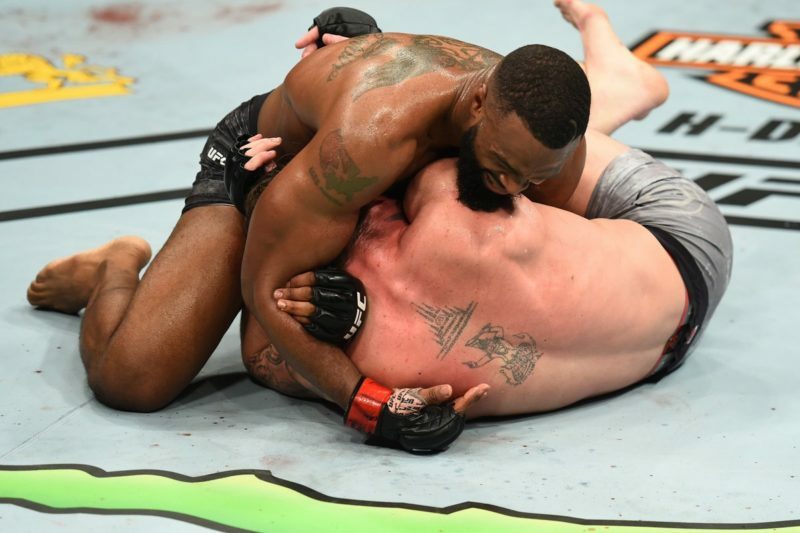 Paul “The Irish Dragon” Felder (15-3) heads into UFC 223 with three knockouts in his last three outings, meaning his opponent isn’t the only dangerous finisher. 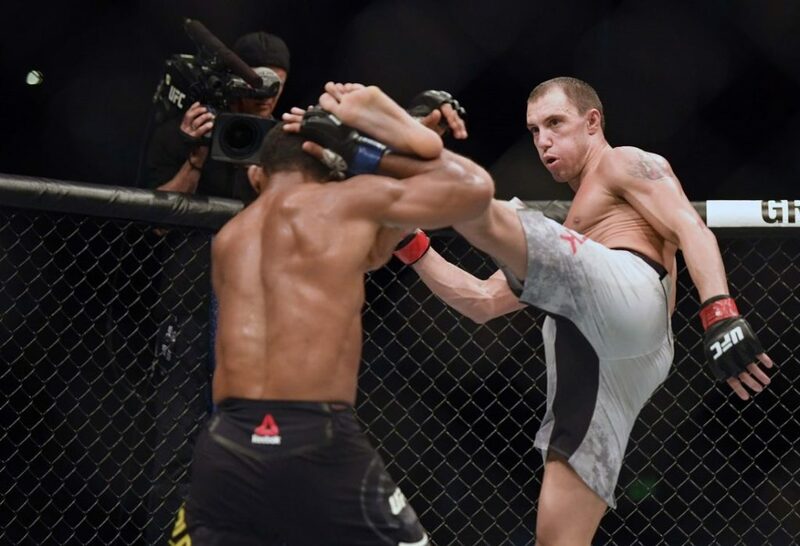 He also owns one of the few spinning backfist knockouts in UFC history, which highlights his creativity as one of his strengths. He holds notable wins over Danny Castillo, Steven Ray, and Charles Oliveira – knocking out all three of them. On top of this, Felder is an analyst and commentator for the UFC; he can easily identify weaknesses in his opposition. “The Irish Dragon” has the capability of changing a fight in one shot, and he has shown that he is comfortable wherever the fight goes. 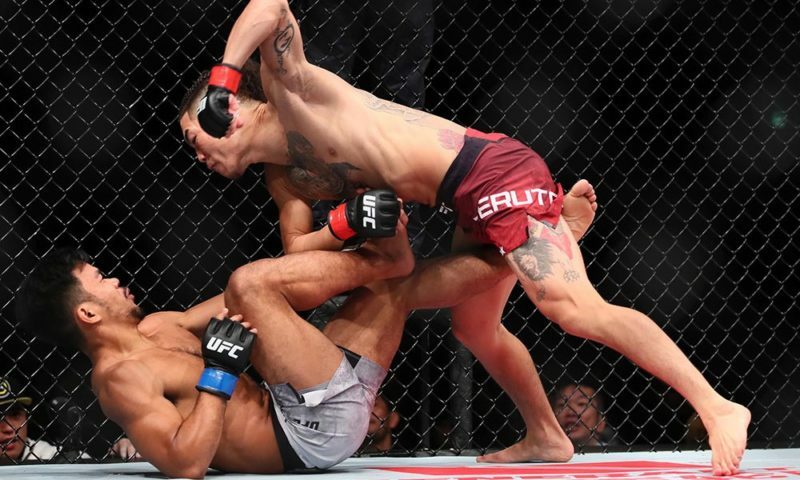 Take his fight with Charles Oliveira, a black belt in Brazilian Jiu-Jitsu – he managed to successfully control him on the ground until he eventually finished the fight via elbows. Felder knows that a win over one of the divisions finest boxers will likely move him into the top 15, and the opportunity to fight a top 10 opponent will be near. 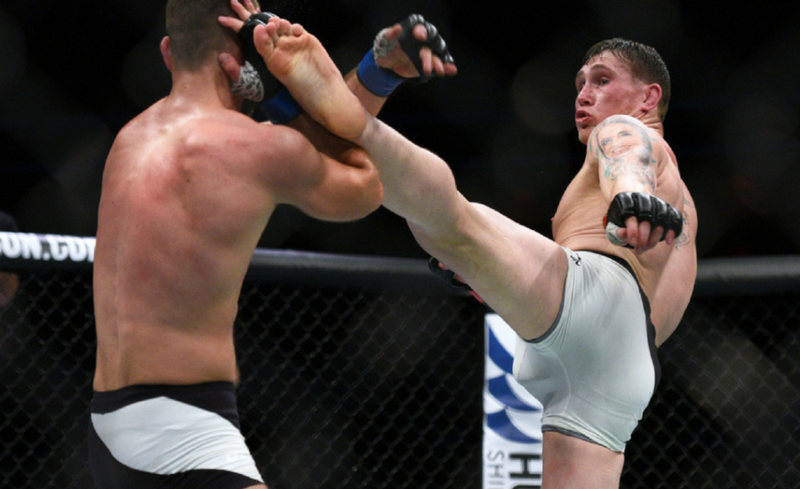 In a fight that’s this close, the keys to victory for each fighter is often parallel. As both men enter the Octagon with the identical reach, Al Iaquinta must keep his distance, pick his shots and avoid getting into a brawl. 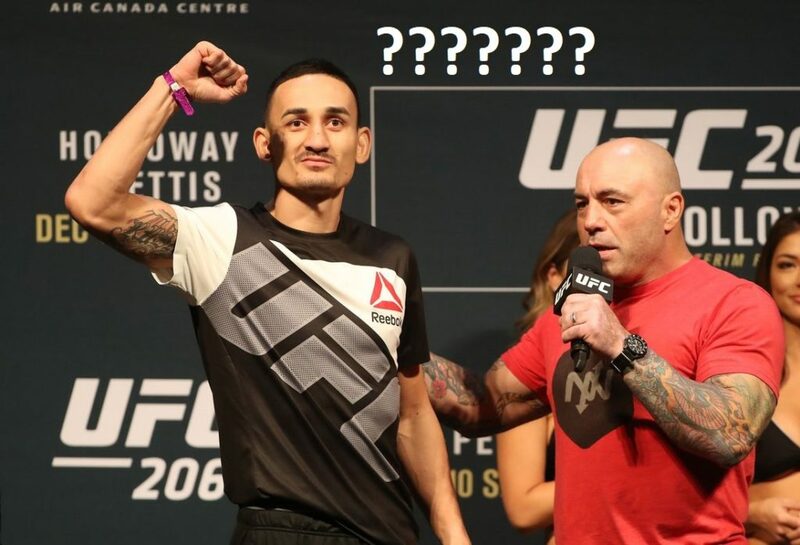 If he is able to turn the fight into a technical striking match, he should walk away with the victory. Paul Felder’s best chance at winning is to turn this fight into a brawl and use his creativity to get his fourth straight knockout. 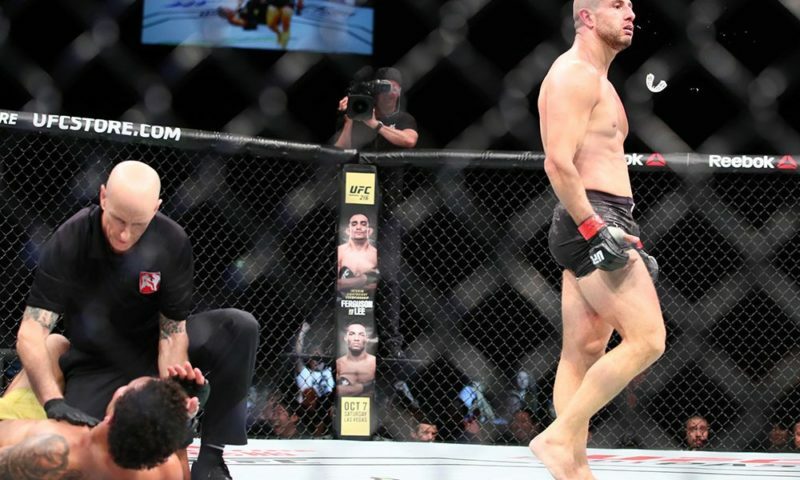 However, if he is having trouble on the feet, he has the option of taking the fight to the ground to control Iaquinta.